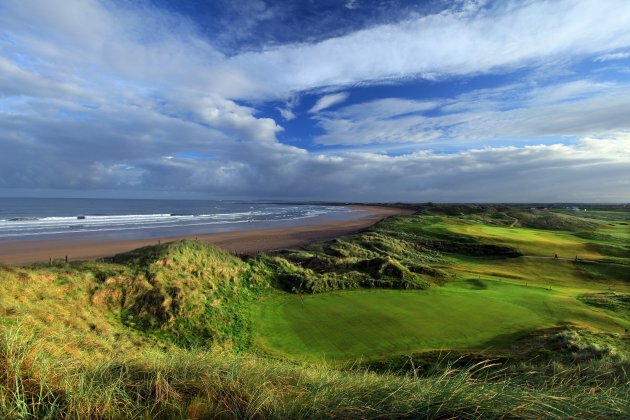 Billionaire Donald Trump has has purchased Doonbeg Golf Club and five-star lodge located in County Clare. It will surely be another feather in the tycoon’s hat as the location is regarded as one of Ireland’s top golf resorts. The news came yesterday from the resorts joint receivers Luke Charleton and David Hughes of Ernst and Young confirmed that the breathtaking Atlantic-front course had been sold to the Trump Organization. The golf resort was originally acquired by the investment firm South Street Partners last year, and receivers were appointed last month. Reports suggest that the Trump Organisation has bought the propertyfor around €15 million. The Lodge at Doonbeg includes 218 hotel suites as well as an expansive spa and several restaurants, which will be managed directly by the Trump Hotel Collection.